It is finally here! 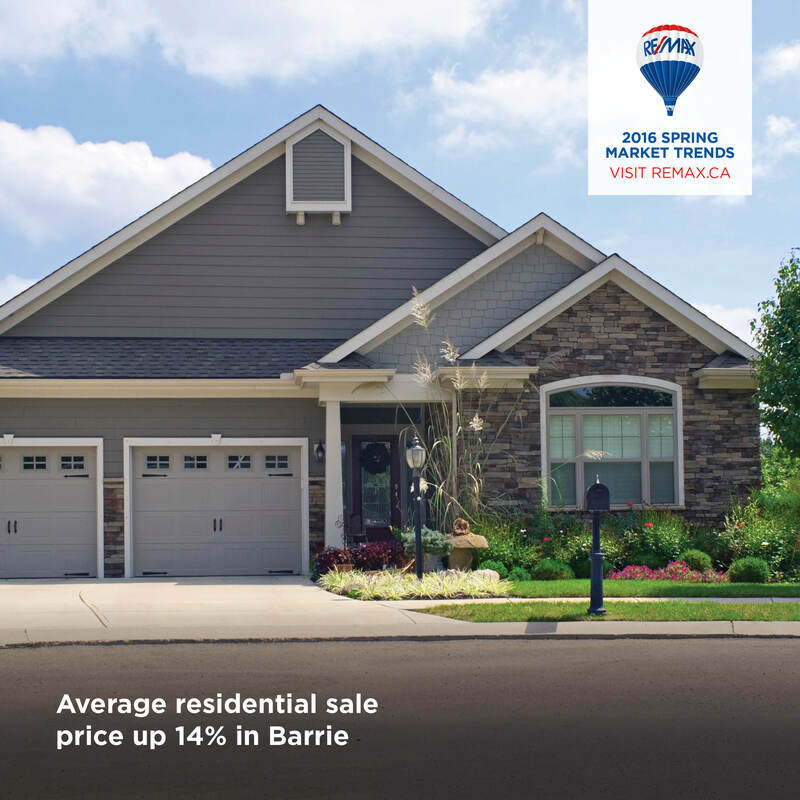 The warmth of the sun has begun to melt away the memories of the cold winter months, only to be replaced by longer days, the scent of backyard BBQ’s, and the sound of children playing in the streets. 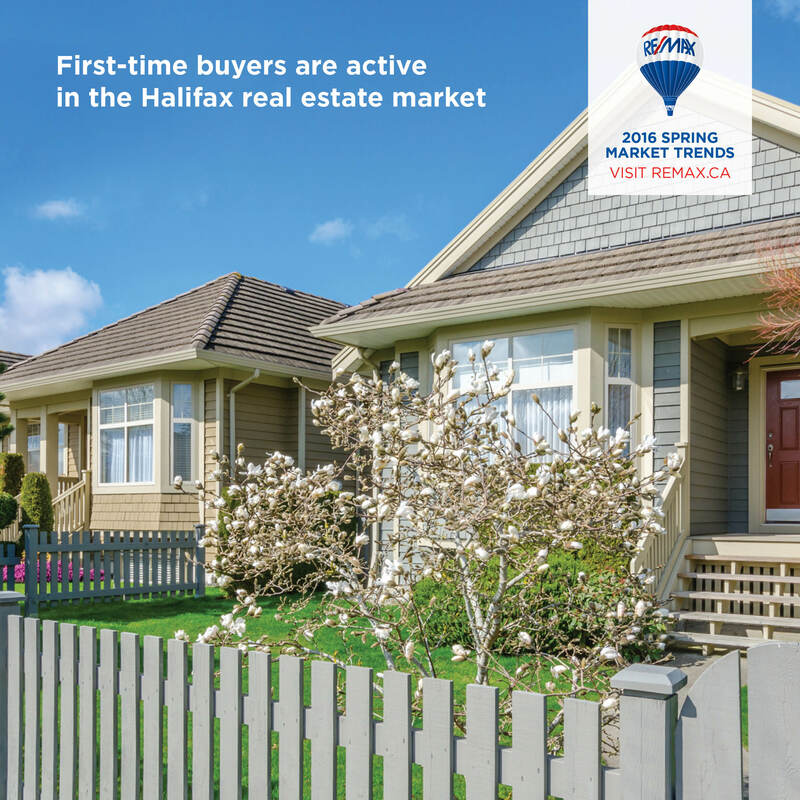 Whether you’re soaking in the weather on a leisurely walk around your neighbourhood, or are taking a casual evening drive around the block, you will notice more and more of the iconic red, white and blue signs popping up, a good indication that the spring market has arrived. 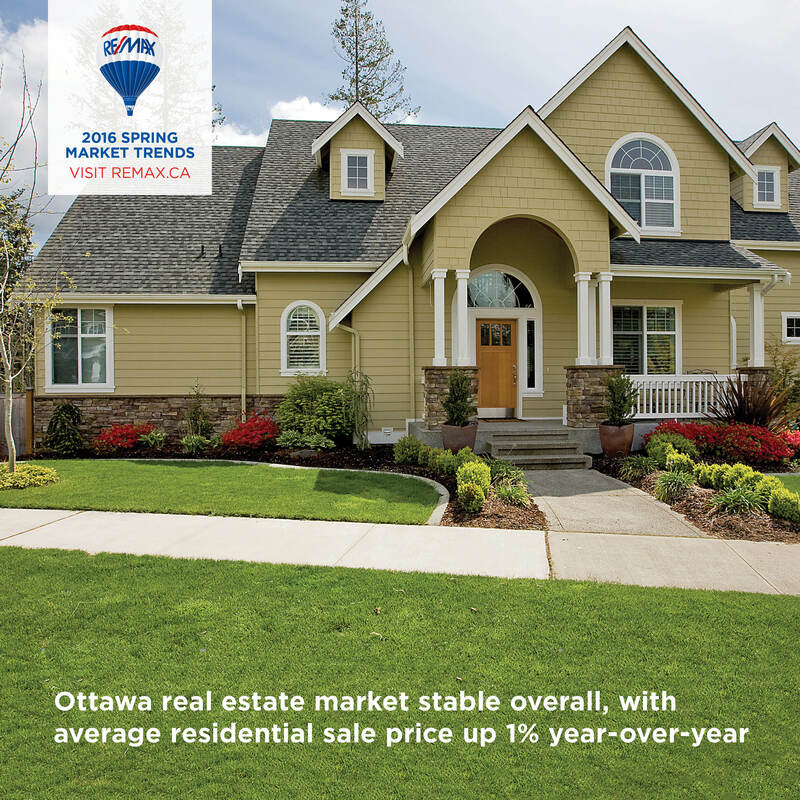 Luckily, the 2016 RE/MAX Spring Market Trends Report has also arrived to provide more insight into what you can expect to see this spring! 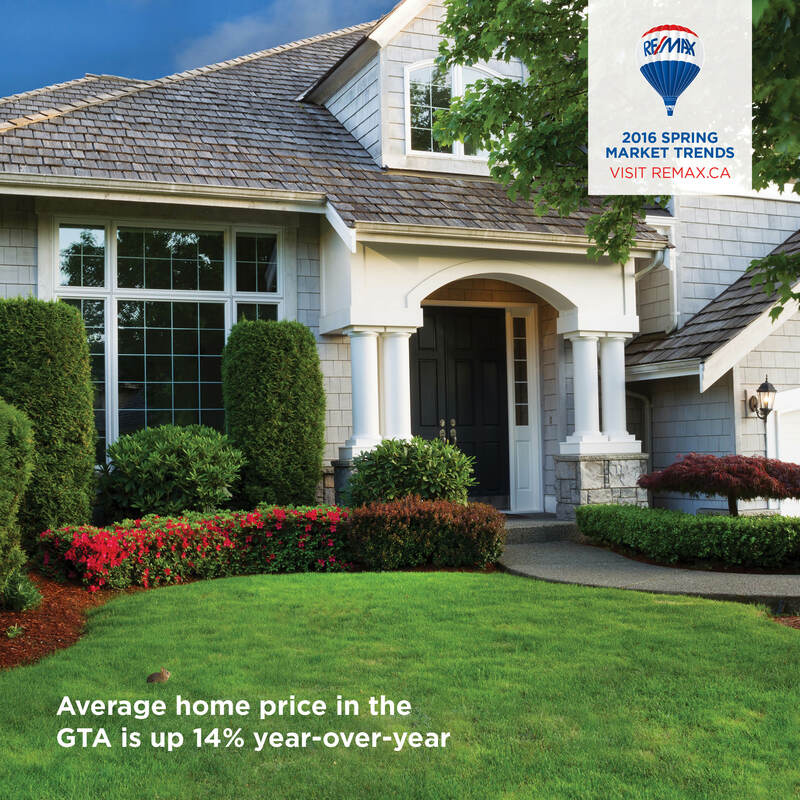 Vancouver and Toronto continued to see significant price appreciation in the first quarter of 2016 compared with the same period in 2015 rose 24 percent, while single-family homes in the city of Vancouver crossed the 2 million threshold. 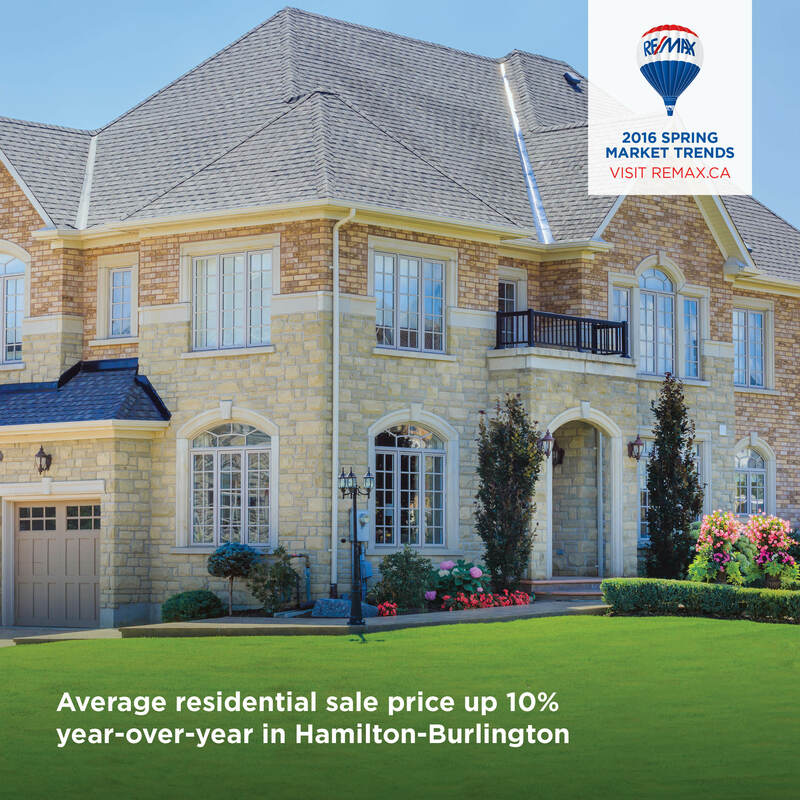 In the greater Toronto Area, the average residential sale price during the first quarter rose 14 percent to $675,492. 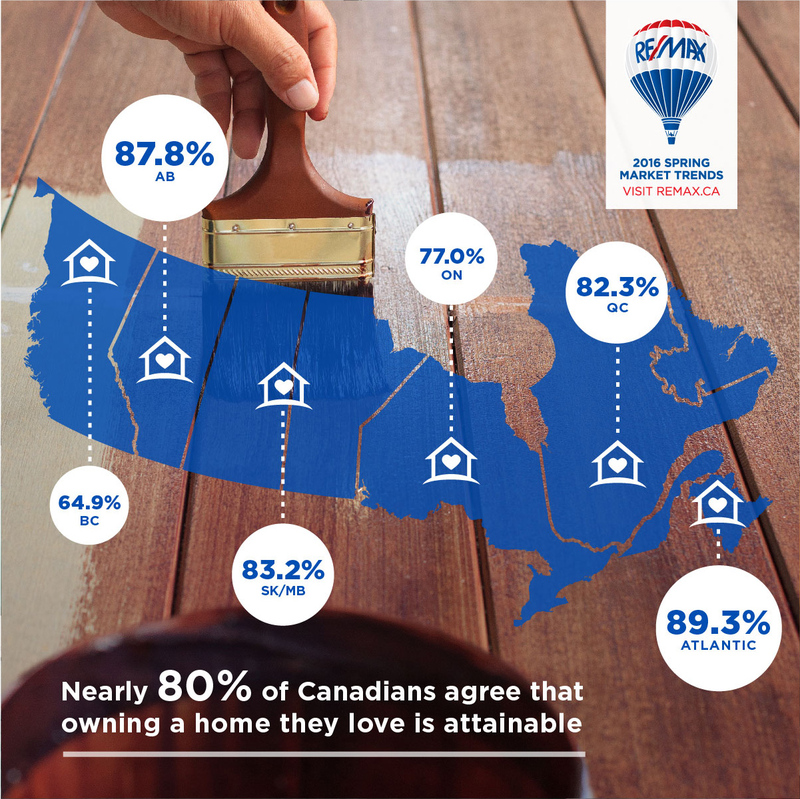 Each time a RE/MAX Report is released, we create additional resources to assist you when it comes to sharing with your clients. These eye-catching visuals created specifically for social media are a great way for you to catch their attention online. Keep in mind when you click to download the images, they will automatically download to your computer. 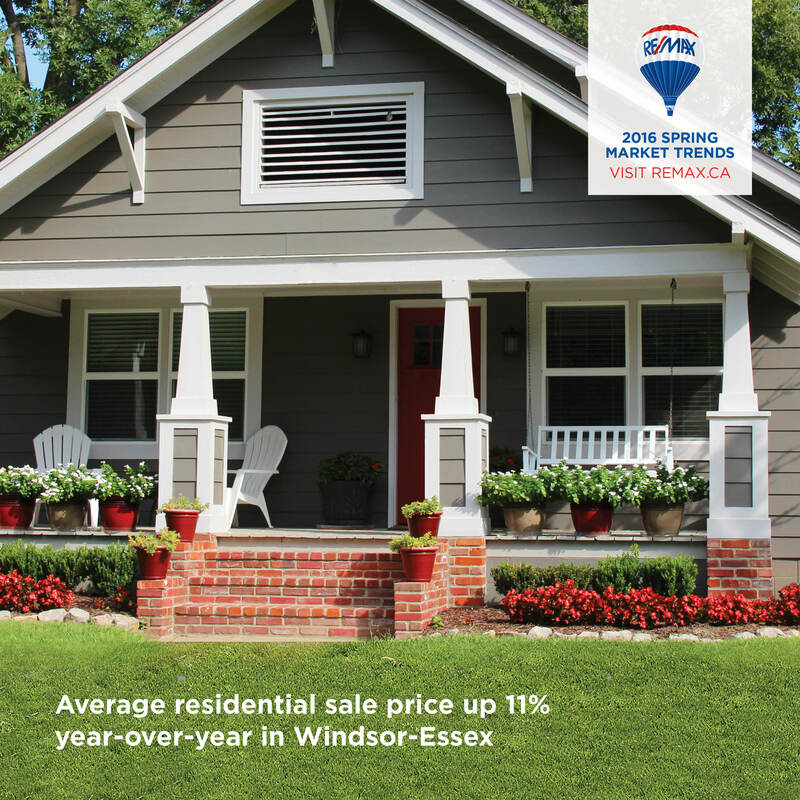 We look forward to seeing these helpful resources pop up on social media with the release of the 2016 RE/MAX Spring Market Trends Report!